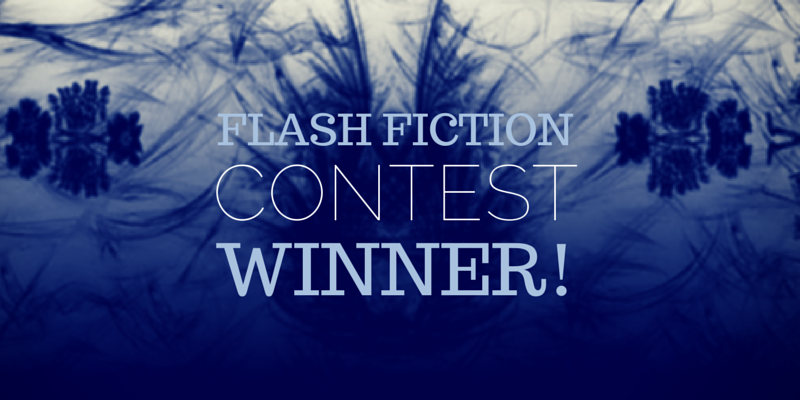 Congratulations to @fuzzynick (Nick Black) for winning our third flash fiction contest! Nick won a free copy of Mary Papas’s Take Off Your Mask. We thoroughly enjoyed reading our entries and thank the participants for their time!